Welcome to Hosting Section of our store. 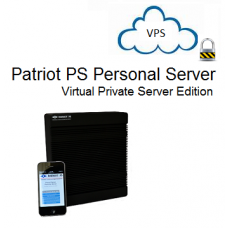 Here you will find information about hosting a Patriot PS Personal Server as a virtual private server in the cloud under your full control. 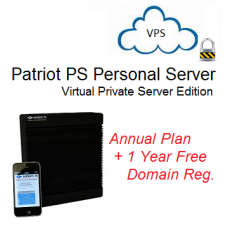 You can also purchase a domain name for your personal server using our easy to use interface. Products in this section are bought and managed through our Hosting Portal at https://hosting.pexus.net . 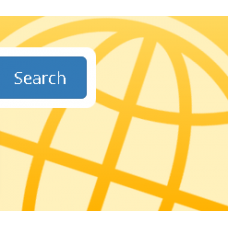 You can visit our Hosting portal or browse the products and services from this page. When clicking the Add to cart or Purchase button, you will be redirected to https://hosting.pexus.net to complete your purchase. If you have any questions please contact us and we will promptly address your questions.